Thanks to a new federal law – the Economic Growth, Regulatory Relief, and Consumer Protection Act – consumers will be able to contact each of the three major credit reporting agencies and direct them to place a free freeze on the consumer’s credit file. By restricting access, a credit freeze makes it harder for identity thieves to open new accounts in consumers’ names. Not only will it be free for consumers to freeze their credit, but they can lift that freeze for free, too. And the law requires the credit reporting agencies to do it in a hurry. If a consumer asks for a freeze online or by phone, the credit reporting agency has to put the freeze in place no later than the next business day. If the consumer wants to lift the freeze…that has to happen within an hour. This new law is effective September 21, 2018. Click here for more. While FHFA states that new scores provide “only marginal benefits,” they go on to say that there are “compelling reasons” to change. It is not clear how that conclusion is reached. They ask market participants for cost estimates, and state that the GSEs will require 12-18 months to implement changes, but do not provide cost estimates for the Enterprises. They acknowledge that there are risks associated with the proposed changes but do not provide a structure for ameliorating these concerns, or a cost estimate of implementing it. They ignore the potential risks associated with the credit loosening implicit in the new VantageScore model that stem from more relaxed trade line histories and increases to systemic risks associated with its adoption by lightly-regulated nonbanks. 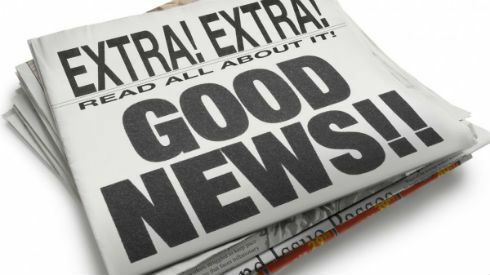 Pursuant to a 2015 settlement between the New York Attorney General and the three credit reporting agencies, important changes are on the way to consumer credit reports. An additional agreement between the three credit reporting agencies and another 31 state attorneys general ensure the changes will be nationwide. The changes are being made in three phases with the most significant and final phase which must be implemented by June 8, 2018. 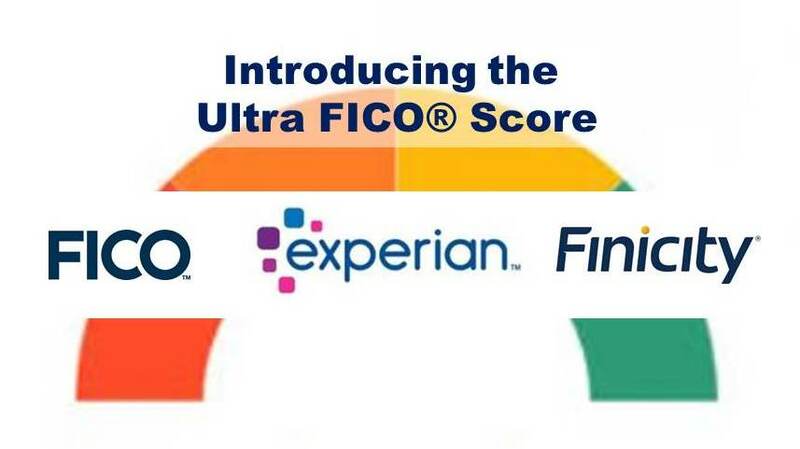 The credit bureaus – Experian, Trans Union and Equifax must reject any report of a collection that is not at least 180 days old. Thus, giving the insurance company or consumer time to pay the bill before it is reported as a collection account. Medical collections which are paid, or which are being paid through insurance will be removed or suppressed from credit reports. Collection accounts which have not been updated on the report for six months must be removed or not factored into the scores. The credit reporting agencies will remove any collection that did not arise from a contract or agreement to pay by the consumer. This includes, among other items, collections for traffic and parking tickets or library fines. This will have a substantial impact on a consumer’s credit scores. Any collection account will negatively impact a consumer’s credit score by at least 100 points. Not having those collections factored in or having them removed provides opportunities for many consumers that could not previously qualify for home or vehicle loans as well as credit cards. This will also help consumers obtain lower insurance premiums, allow for greater employment opportunities* and possibly even better romantic matches. Authorized user(AU) accounts are also affected. The credit bureaus will not allow AU accounts to be reported unless the date of birth of the AU is provided by the creditor. So, going forward, anyone adding an AU to their credit cards will need to supply the user’s date of birth before it will be reported on their credit report. The bureaus must now communicate with each other regarding mixed files. If one of the credit reporting agencies receives a dispute from a consumer that their file is mixed, the credit bureaus must now use specially trained staff to communicate and globally correct the problem. The credit reporting agencies can no longer reject a consumer’s second dispute of any account because they had a previous dispute of the account in the last three years. This does not apply to disputes made by credit repair organizations (CRO) on the behalf of a consumer. CROs are infamous for entering multiple disputes for consumers on the same accounts monthly. All but the first dispute made by a CRO will be rejected. All changes will be implemented on all scoring models and must be in place by June 8, 2018. These changes are long overdue and will have positive impact on thousands of consumer reports. *Colorado prohibits the use of credit reports in determining employment eligibility with certain exceptions. All in all, the changes in credit reporting prompted by the National Consumer Assistance Plan have resulted in an $11 billion reduction in the collections accounts balances being reported on credit reports. A total of 8 million people had collections accounts completely removed from their credit report. However, collections accounts do indeed align with other negative events and the cleanup of collections accounts had the largest impact on the borrowers with the lowest scores. These borrowers will certainly benefit in the long run from the cleanup of their credit reports, since higher scores are associated with better access to credit, to the job market, and even to the rental housing market. But the immediate impact of the removal of collections will be muted if the beneficiary’s credit record continues to be tarnished with other negative information. Click here for the full report.